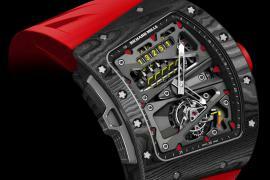 Richard Mille arrived at this year’s SIHH with another technical masterpiece, something only the Swiss manufacturer can make. 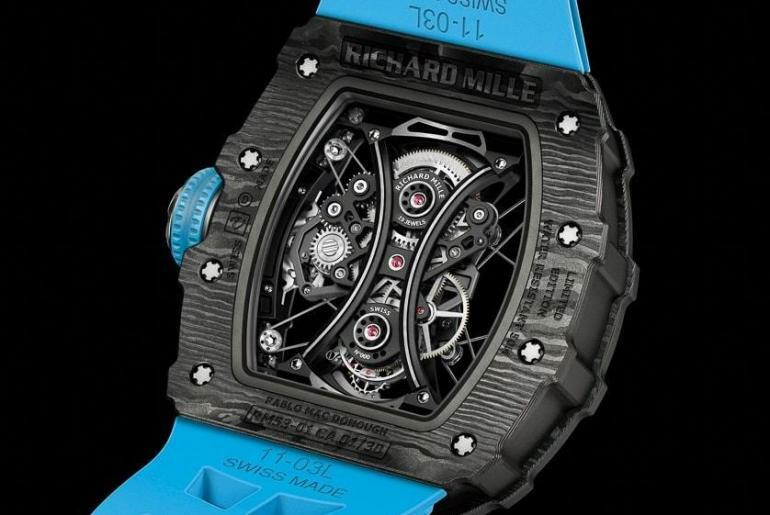 The new Richard Mille RM53-01 Tourbillon is a timepiece created in partnership with Argentinian polo player Pablo Mac Donough. 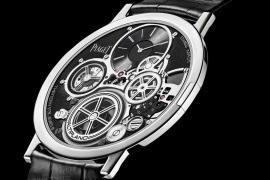 The two previously collaborated to introduce the highly unusual RM053 in 2012 which had two intersecting openings for the dial and the tourbillon and the rest was covered in titanium. 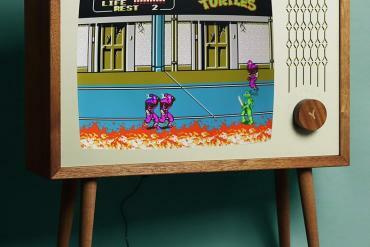 The new timepiece is, however, nothing like that. 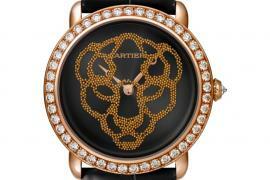 For the RM53-01 it was a specific point by Richard himself that the movement be very visible. 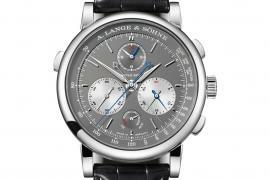 But to create a watch that has to withstand an aggressive sport like polo and survive the violent shocks and impacts, the job becomes incredibly difficult for the engineers. 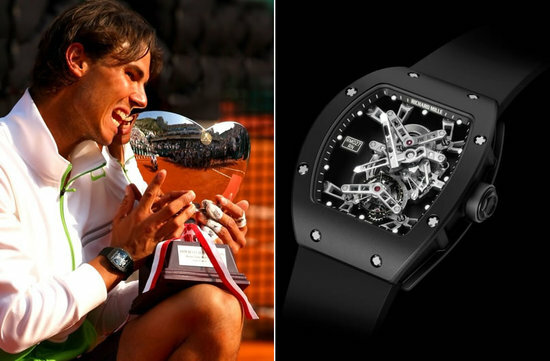 As introduced on an earlier RM timepiece created for tennis star Rafael Nadal, the movement of the watch uses a suspension system with a series of two tiny metal cables on 10 pulleys. The manually-wound tourbillon-based movement is suspended from the sides of the case by the system of steel cables and pulleys. 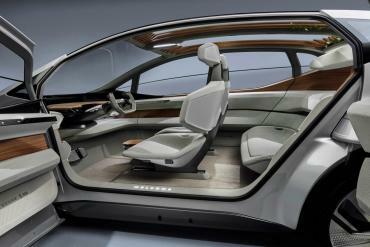 The cables absorb a lot of the shock and vibrations that the watch might experience and otherwise kill the tourbillon. In addition to that, for the first time Richard Mille has developed a watch with a laminated sapphire crystal to make it super durable. 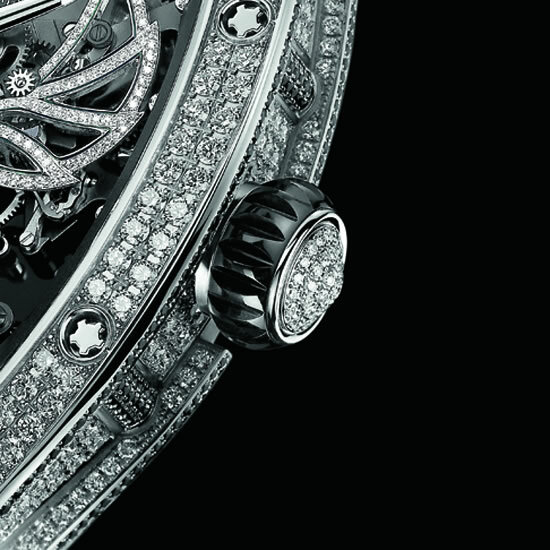 The in-house manually-wound tourbillon-based movement operates at 3Hz and has about two days of power reserve. 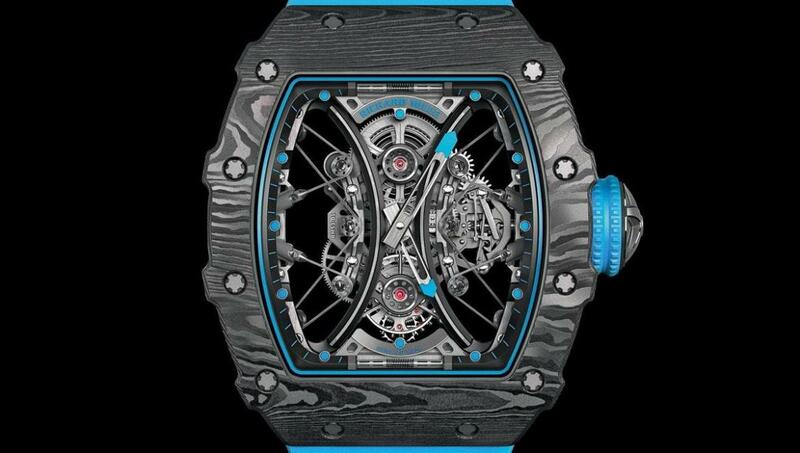 The case measures 44.5mm wide, 49.94 lug to lug and 16.15mm thick, and Richard Mille once again uses TPT carbon to make the watch incredibly light. 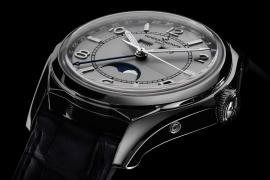 A hint of celestial blue on its strap, crown and flange denotes the color of the Argentinian flag. 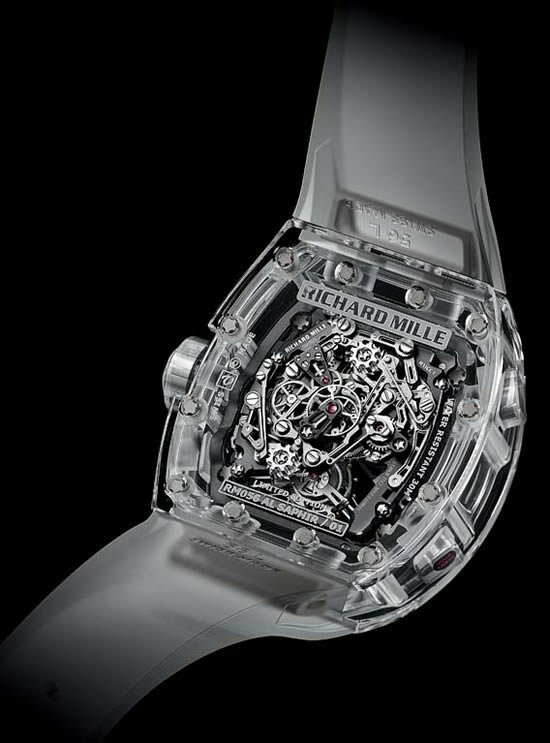 Limited to only 30 pieces, the new Richard Mille RM 53-01 is priced at $900,000 USD.